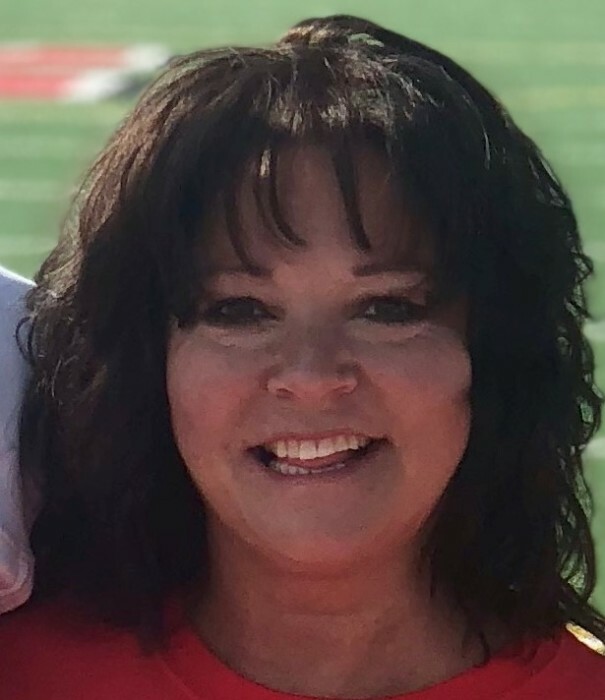 Obituary for Kimberly A Faulknier | Schlup-Pucak Funeral Home Inc.
Kimberly A. Faulknier, 53, of KENMORE went home to be with the Lord, April 13, 2019. She was a life resident of the area, a self-employed jewelry sales rep which she loved doing and a 1983 graduate of Kenmore High School where she took runner up as Homecoming Queen. She had an infectious smile and loved many things, including laying out in the sun, her father, Dennis; nephew, Ricky Faulknier; grandma, Ira; Donna Faulkiner; her niece, LeAnna; nephew, Dakoda, her cat and most importantly her family and friends who she cherished. She was a loving and wonderful mother to her wonderful son, Zane. Preceded in death by her father, Dennis Faulknier; she leaves to cherish her memory, son, Zane Brady; mother, Nancy Faulknier; brothers, Tom and Richard; niece, LeAnna, nephew, Dakoda, special friend, Marty Soohey Sr.
Friends may call from 5-8 p.m. Wednesday, April 17, 2019 at the Schlup Pucak Funeral Home, 788 Kenmore Blvd, Akron. Funeral services will be held 1 p.m. Thursday at the Funeral Home. For those that wish, memorial contributions can be made to the family.